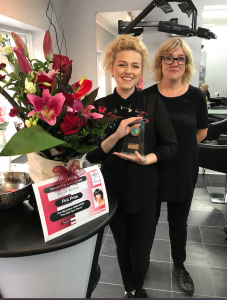 Congratulations to Hollie (on the left) from Louise Brooks Hair Salon in Retford for winning the Alternative Hair Show 2017 from the GeTaHead Centre. 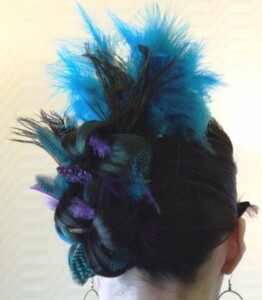 Here is the winning image. 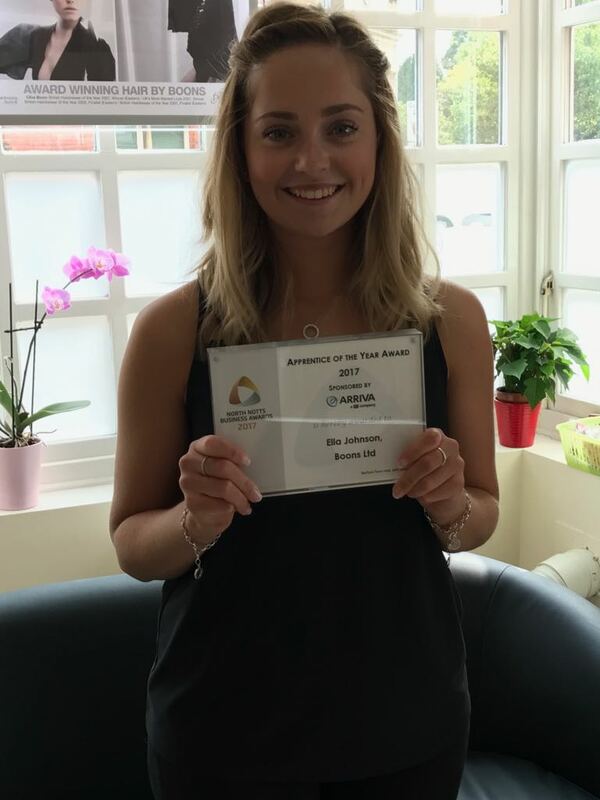 Congratulations to Ella from Boons Salon in Retford who was nominated by her employer Clive and went on to win the North Notts Business Awad Apprentice of the Year 2017 – a fantastic achievement. 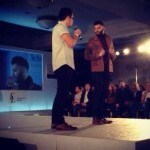 Paul Gordons team of past learners, Natasha McIntyre, Ged Mcleary, Ryan Morris and Keiran Wilks with Jake Quickenden from X-Factor as a model in Manchester in a Schwarzkopf Competition. 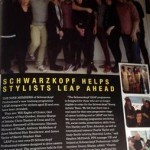 Schwarzkopf Creative Team. Competition Manchester past learners from a Positive Approach Centre Sophie Cross, Megan Tyma, Kirby Blythe and Lauren Taylor. originally looked at starting the 16 -19 programme at the Academy Centre, Derby to help her progress to an apprenticeship in hairdressing, but on completing some initial job searching with tutors she gained a Level 2 apprenticeship in a salon. 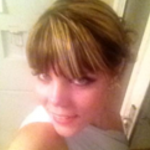 “I enjoy working at my salon and getting to know new people. 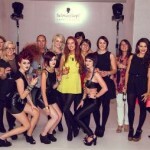 The Academy Centre staff are always helpful and give you the skills you need to get on in hairdressing”. 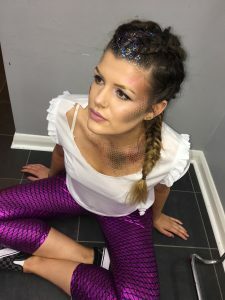 Mollie began her training at the Academy Centre, Derby on Foundation Learning where she gained her English and Maths Functional Skills and worked towards an NVQ Level 1 in hairdressing and barbering. 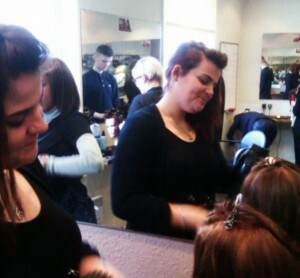 She then completed work placements to help her improve her social skills and gain extra knowledge of working in a salon. 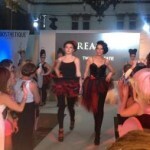 She returned to the Academy Centre after completing her training and gaining an Apprenticeship in Burton. 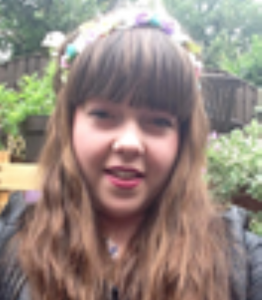 She says of her time and support here,“The tutors were great at teaching me to be more hard working and to concentrate in class. 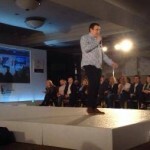 I really wanted to come back and do an apprenticeship, and succeeded”. Well done to Leanne who came first in the GeTaHead Training Centre Over 18 Months – Open Themed Competition held in June 2014. Here is her model created using a peacock theme. Danielle also achieved a first place in the GeTaHead Training Centre Under 18 Months – Open Themed Competition held in June 2014. 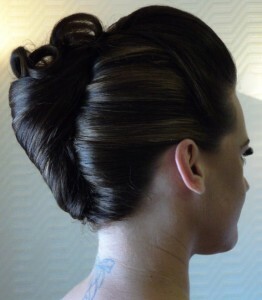 Here is her model created using a bridal theme. 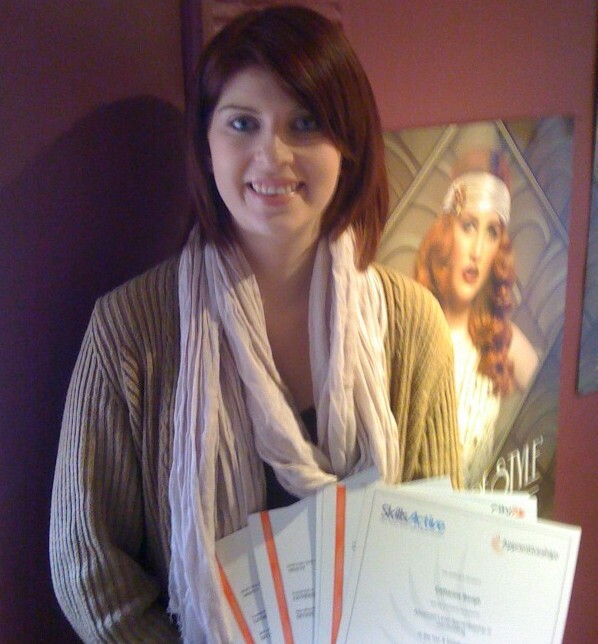 In February 2013 Catherine successfully completed her advanced apprenticeship at the GeTaHead Training Centre and has since completed her TAQA (assessor qualification). 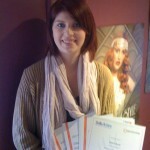 Catherine is employed in a local Retford salon as a stylist / manager. 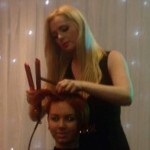 She particularly enjoys long hair work and has demonstrated these skills to other learners. 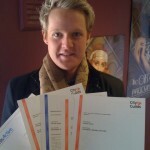 Tomcompleted his apprenticeship at the GeTaHead Training Centre in January 2013 and showed flair in wedding hair and cutting skills, he is working in a salon continuing to develop his skills and aims to run his own business.